Aqua Service are the spa specialists with a difference. 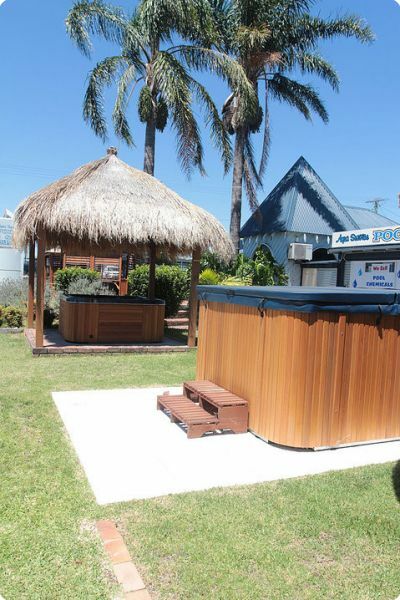 We are a family owned and operated business with over 20 years of experience selling, installing and services Outdoor Spas & pools to Wollongong and all along the south coast. Our passion is our work and nothing gives us more pleasure than turning your spa dream into a reality! 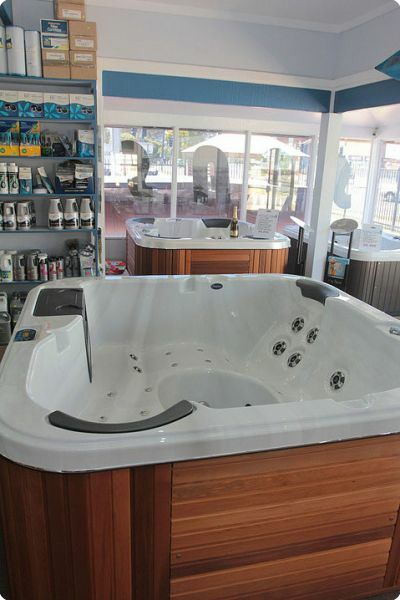 Our Nowra Showroom is open 7 days a week and stocks a huge range of spa designs in a variety of colours. We will talk you through the different options so your new spa will perfectly suit the landscape of your home, your lifestyle, and most importantly, your budget. As a local business, we believe it is vitally important to support locally made products. 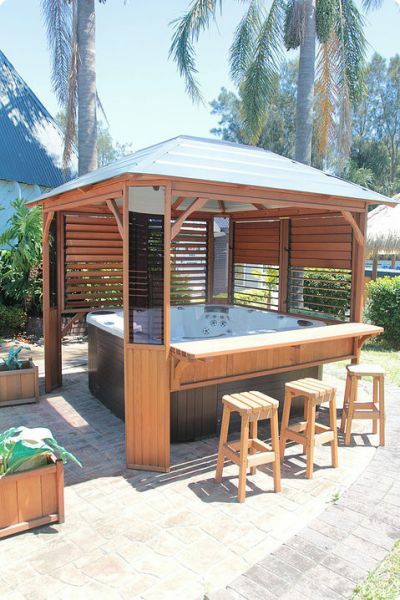 Therefore, all our Outdoor Spas, Swim Spas and Spa Products are Australian made and made to last! 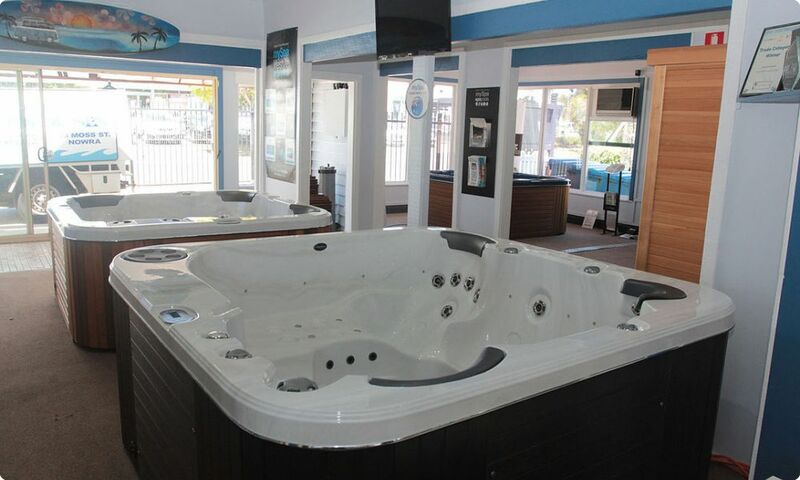 We sell and install Spas in Wollongong and all along the South Coast. Our pool sales and on-site maintenance is restricted to the Shoalhaven but we are always happy to chat to you over the phone. Contact Us to find out more about our Spas or the areas we cover. Looking For a High Quality Spa in Wollongong? 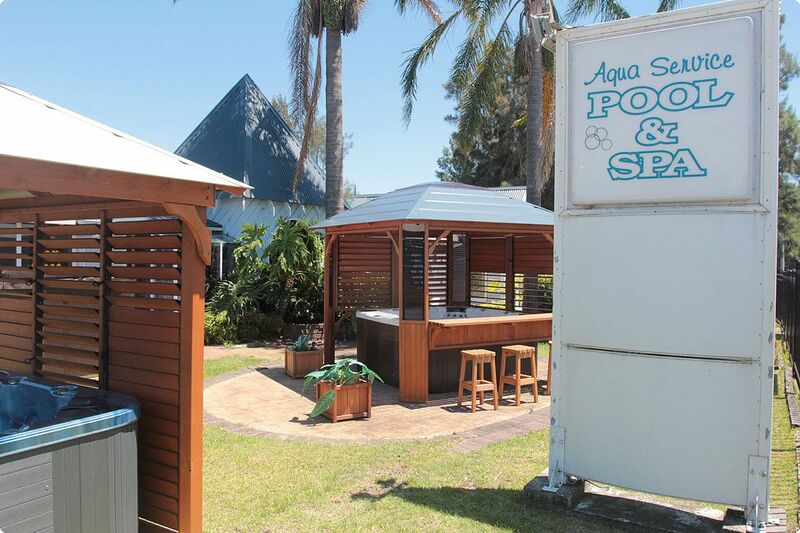 Aqua Service only stock Australian Made Spas that are built for our conditions and built to last!